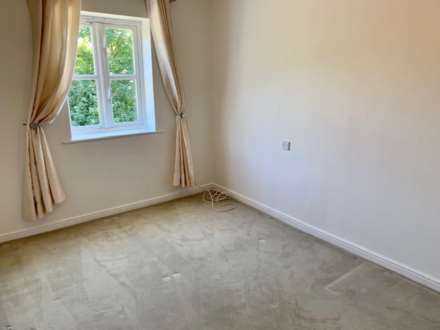 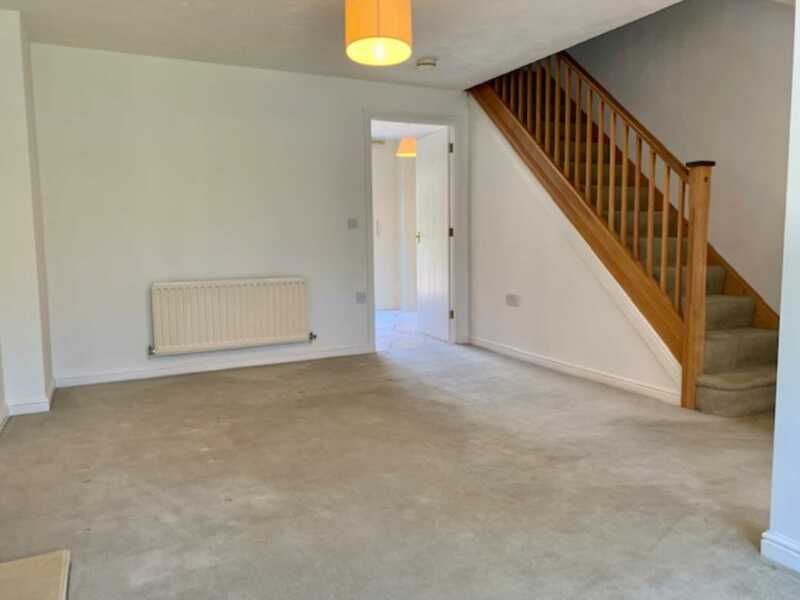 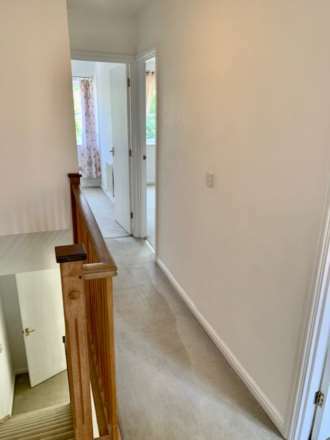 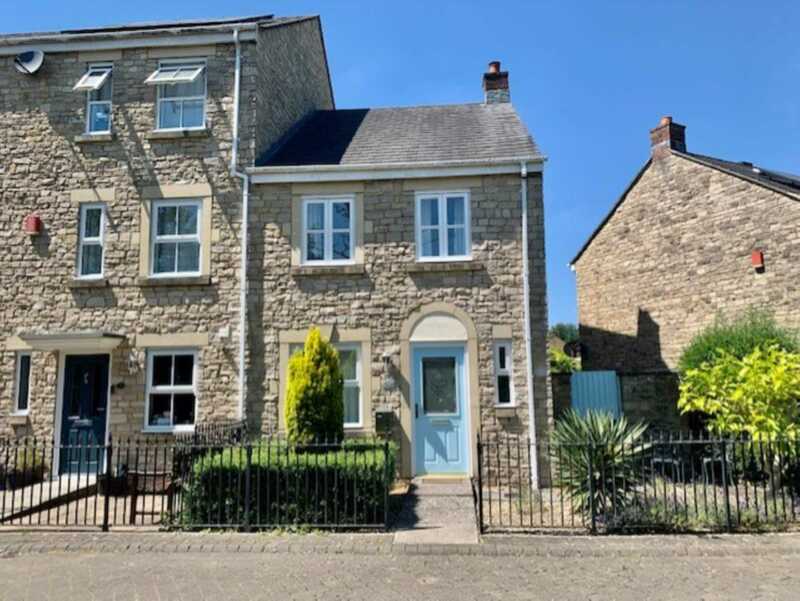 SWALLOWS AGENCY are delighted to offer this modern 3 bedroom end of terrace house in the very popular Henley Way just a stones throw from the centre of Frome. 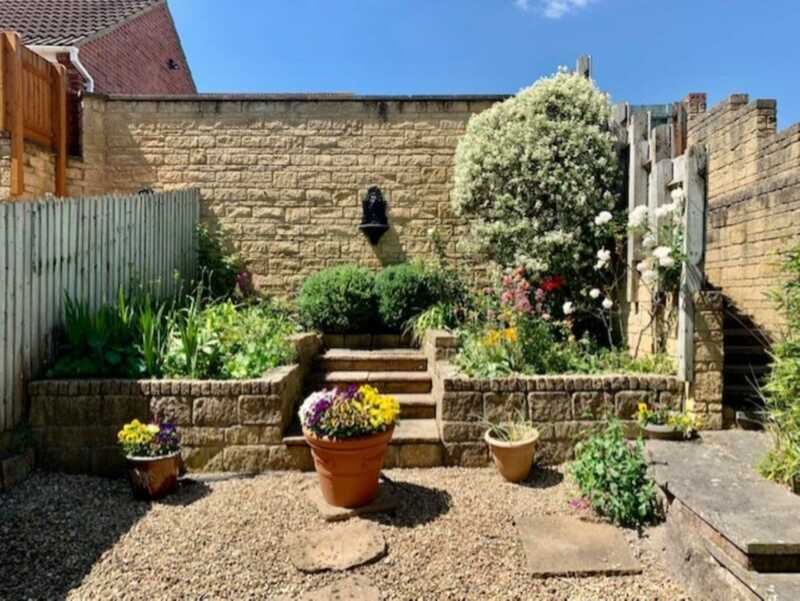 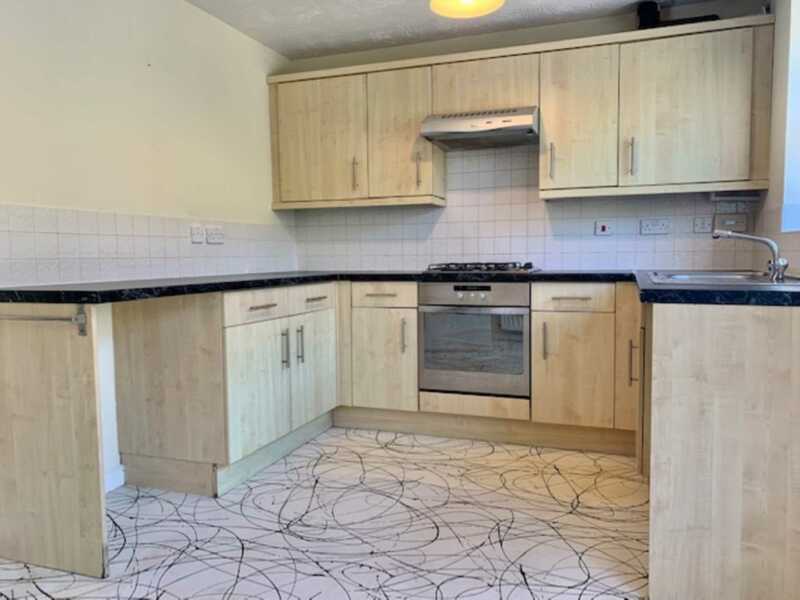 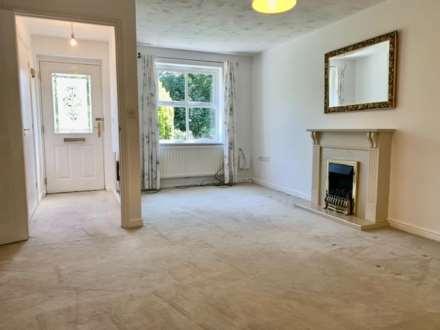 Offering a sitting room with gas fire, kitchen/dining room with gas hob and electric oven, downstairs cloakroom, 2 double bedrooms one with ensuite and fitted wardrobe, a single bedroom, family bathroom. Enclosed garden, parking and Gas central heating. 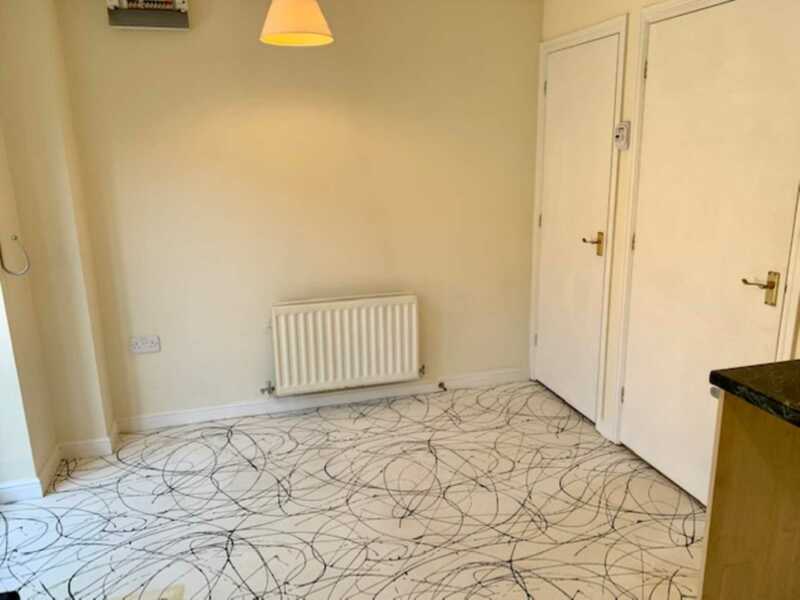 Available immediately and managed by the Swallow Management Team. Sorry, not suitable for pets.